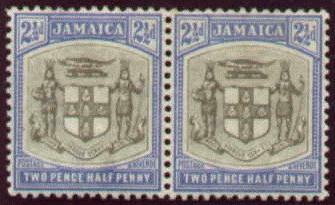 The displaying or inclusion of the state or royal arms indicate official status and ownership. 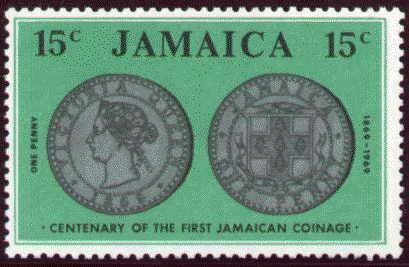 The arms of Jamaica appear in coins and in the local police's badge. 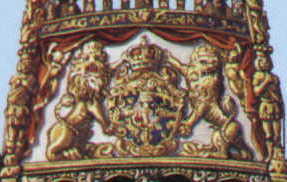 The Swedish royal arms on the war ship VASA declare its belonging to the king. 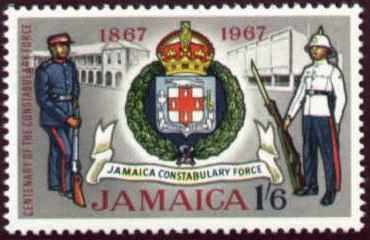 Picture side of pre-stamped picture postal card. 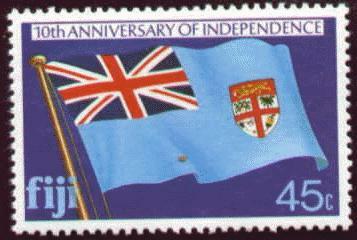 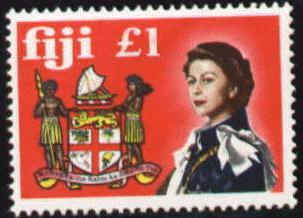 Fiji put its arms on its flag. 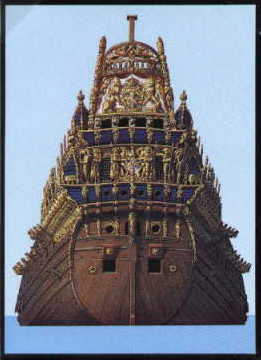 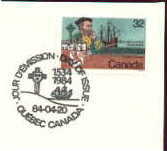 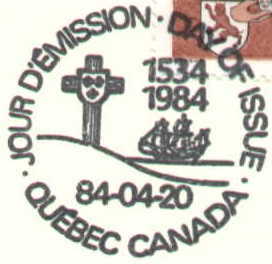 Cartier claimed New France for his king by erecting a cross with the French arms.